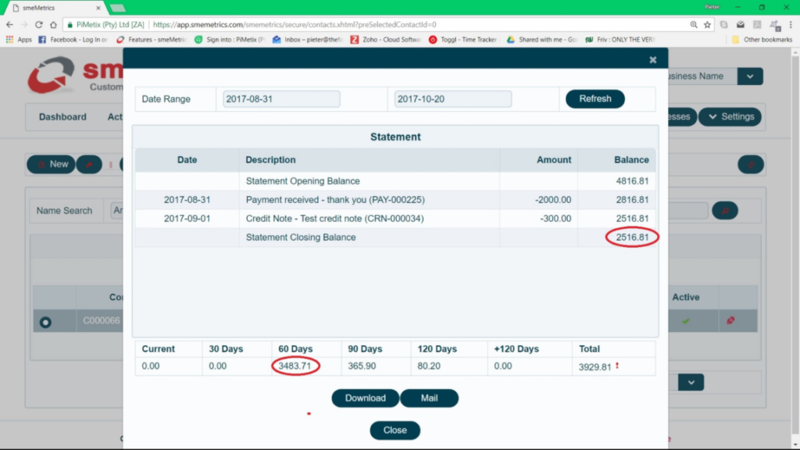 Displaying client outstanding balance is the topic of this practice management software training. 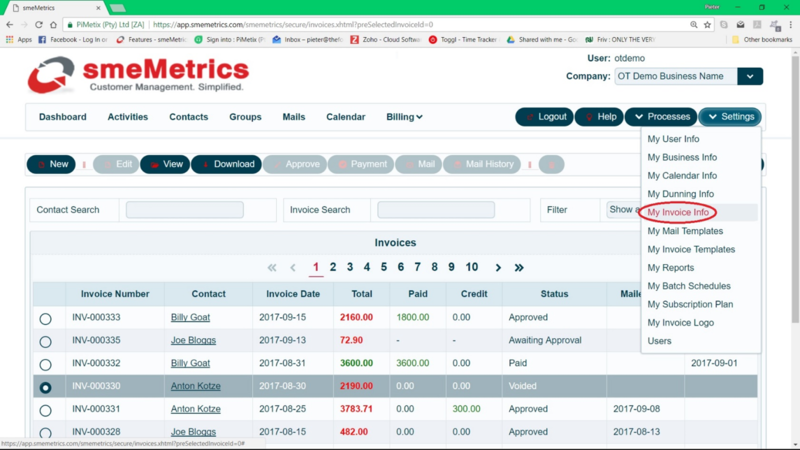 smeMetrics subscribers often ask how they can show a client’s outstanding account balance on an invoice. 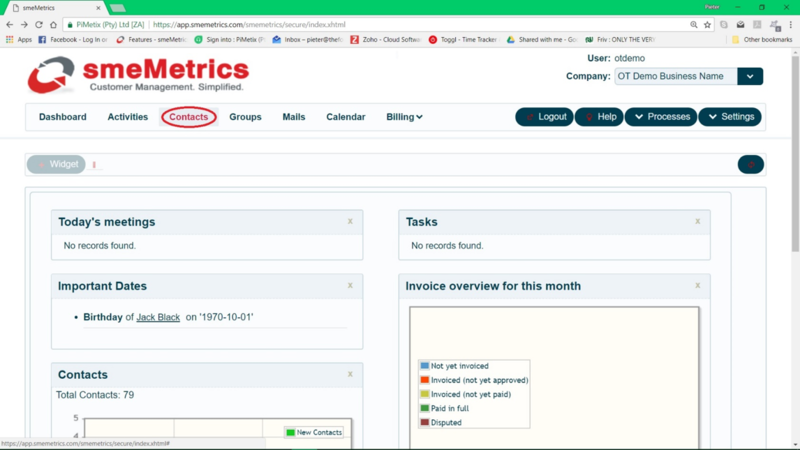 It is a fairly simple process which involves activating the invoice setting called Enable Total Due For Account. 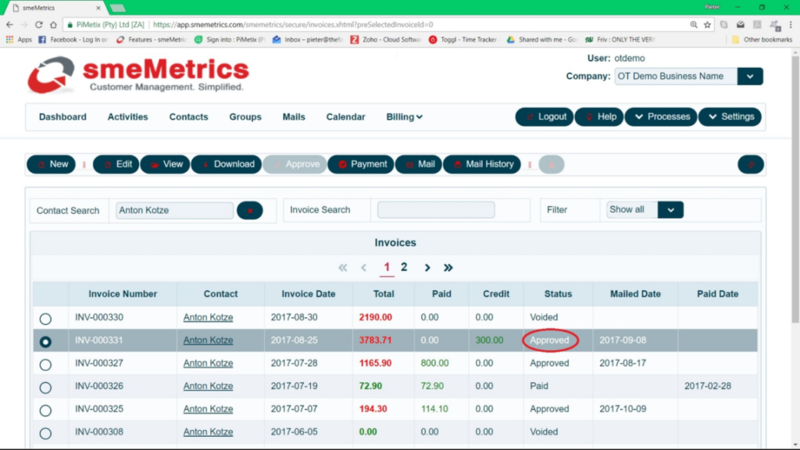 Figure 5 shows a normal invoice, reflecting only the invoice amount as TOTAL DUE FOR INVOICE. 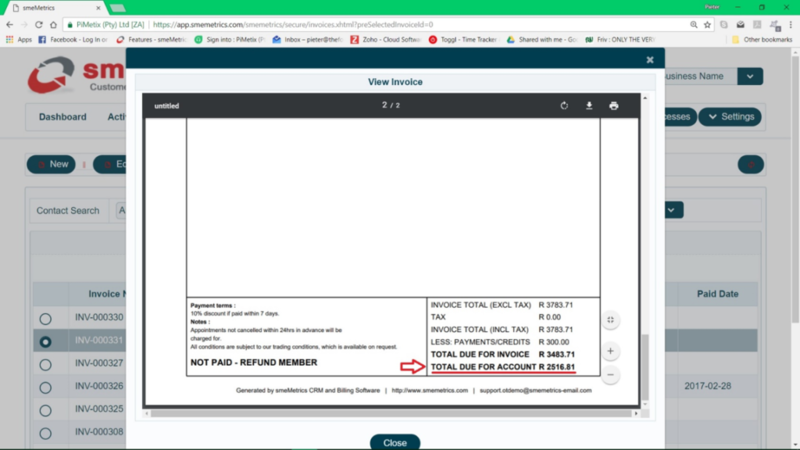 Figure 8 shows an invoice, reflecting the TOTAL DUE FOR ACCOUNT. 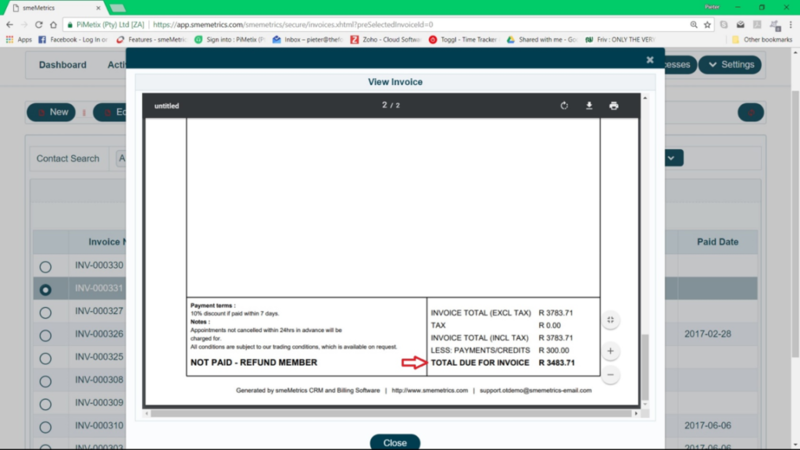 NOTE: The TOTAL DUE FOR ACCOUNT will only show on an Approved invoice. 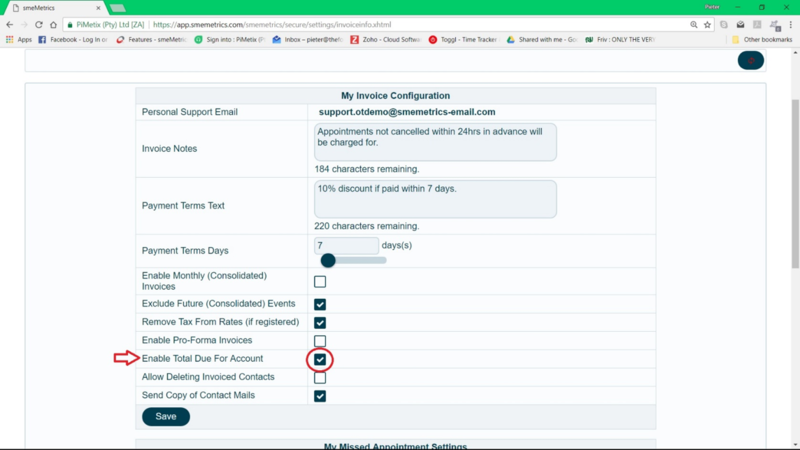 In other words, if TOTAL DUE FOR ACCOUNT doesn’t appear on the invoice, make sure that the invoice status is “Approved” (as per figure 9). Displaying Client Outstanding Balance? Was this Answered Adequately? Did we answer this topic adequately? We hope so. 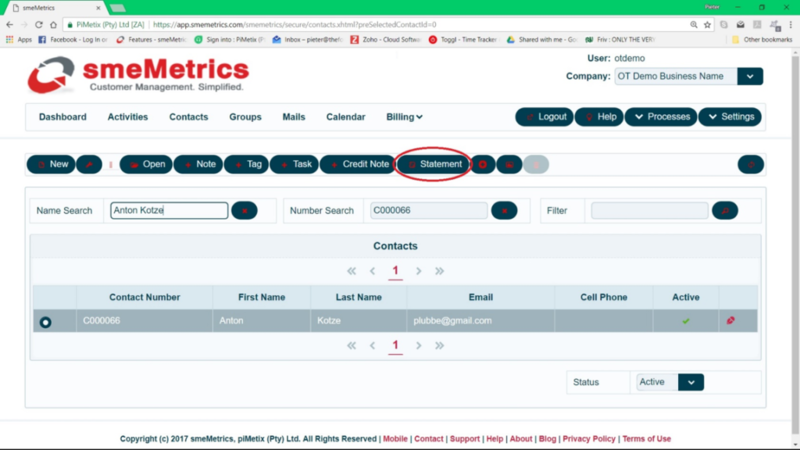 If we didn’t, please send us an email to support@smemetrics.com and let us know what we’ve missing, so that we can update the content and ensure that it’s a valuable resource for all our clients. 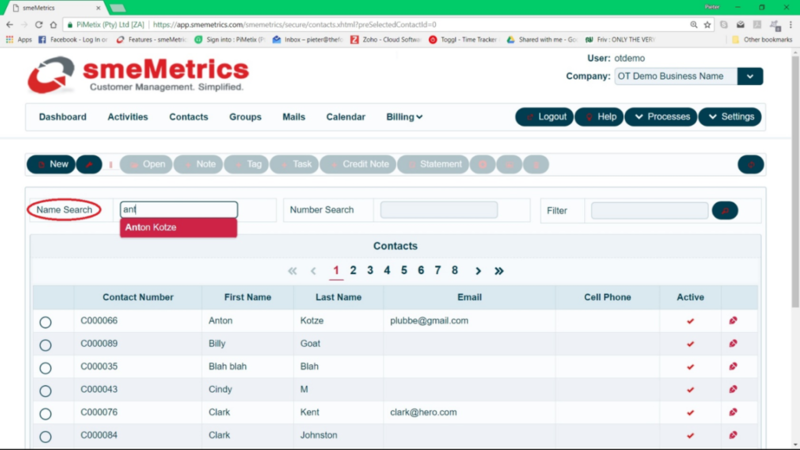 This article was composed and contributed by Oliver Nagaya, one of the founders of smeMetrics. Husband, Father, Entrepreneur, ICT Consultant (specialising in Project and Product Management), Author, Photography Enthusiast, Who Likes Watching an Occasional Football Game.